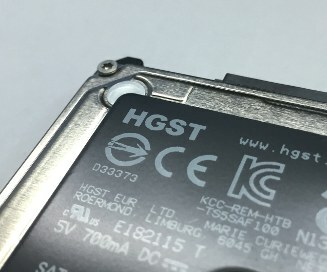 What Does a Fire Damaged Hard Drive Look Like? 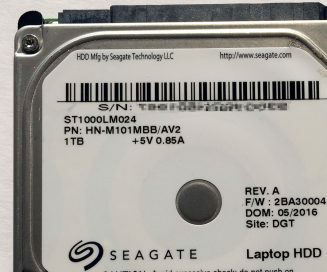 Datarecovery.com engineers often use disk images to protect media or to rebuild large multi-drive systems efficiently. 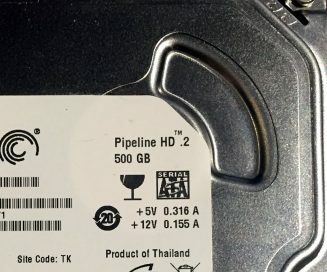 This guide explains what disk images are, how they're used, and why they're often important in the data recovery process. 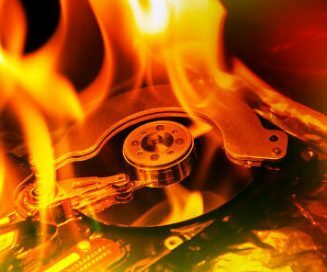 Know what steps to take if your hard drive is damaged by fire or smoke.